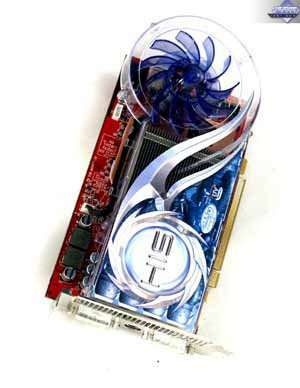 This GPU is presented by HIS RADEON X800 XL 256MB, PCI-E card. Peak fill rate in the multitexturing mode is 6400 megapixels/sec and 6400 megatexels/sec. By the end of the month the product costs $300-350 (overpriced due to deficit and newness), supports DirectX 9.0c. 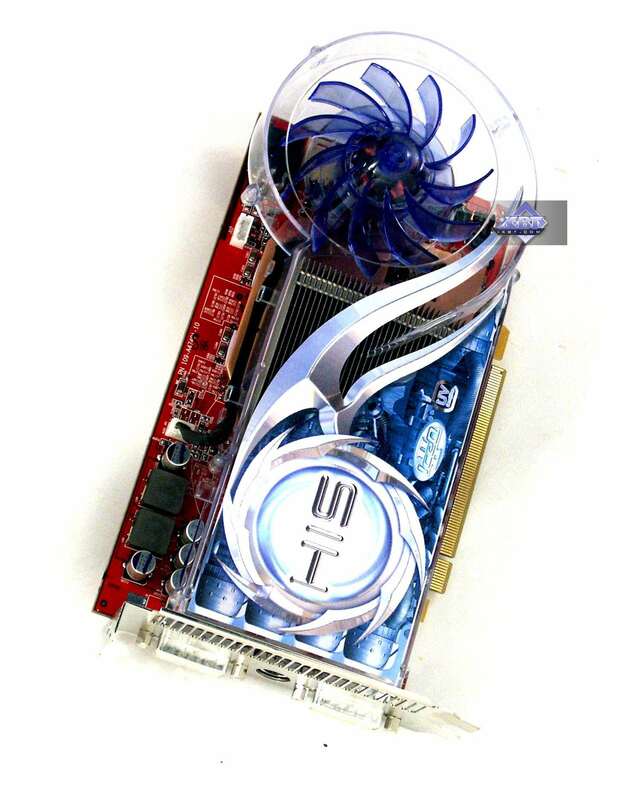 This card might become the most popular when the PCI-E segment is large enough.